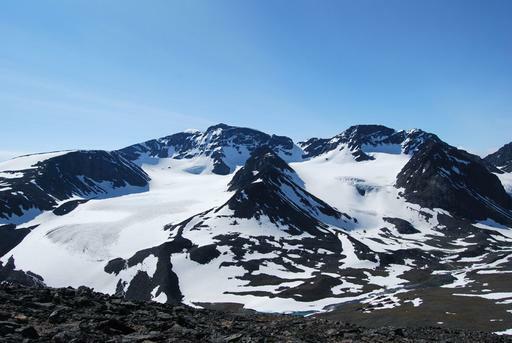 The Stockholm Summer Arctic Program is an intensive, five-week program, which takes place in Stockholm, Sweden and a field site in Northern Scandinavia, above the Arctic Circle. Students in this interdisciplinary program learn about issues related to human settlement and exploration, resource extraction, environmental conservation, historical and industrial heritage management and international governance in the Arctic region. With case studies from Sweden and the Nordic societies as the focal point, students draw from first-hand visits to historical and industrial heritage sites, interviews with political institutions and indigenous groups, in order to understand how these actors have shaped and been shaped by their Arctic environment over a long-term historical perspective. Are you interested in the following academic areas? If so, this could be a great program for you! Discipline-Specific & Additional Scholarships available on the Illinois Abroad & Global Exchange website! You'll need: GPA - 3.0; minimum Junior status (by Fall 2016).